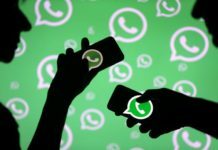 WhatsApp is reportedly coming in with some redesign for its Android app. 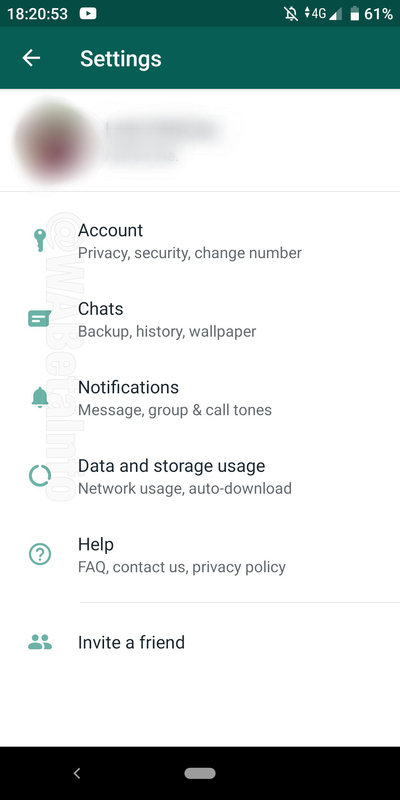 WABetainfo, which is popular WhatsApp beta tester, has reported that the app’s latest beta version v2.19.4 shows a redesigned settings menu for the app. As per the report, the new design will be a part of the next update that will be available on the Google Play Store. It has been a while since WhatsApp has updated its user interface. The bet version shows a redesigned settings menu with new icons for all the options on the menu. However, the new design is negligible enough for users to not be aware of any redesign but this might be a stepping stone to a wider design overhaul that might be coming to the app. 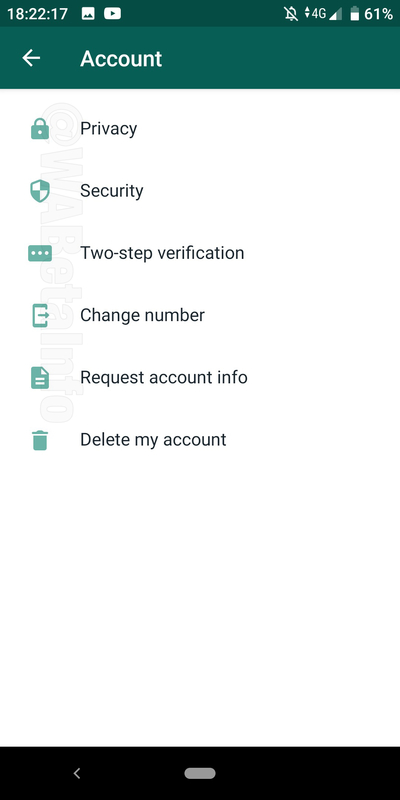 The screenshots shared by the beta tester show that the app, under the Account Settings, now has a dedicated icon for all options like the Privacy, Security, Two-step verification, etc. Under the Chat settings, instead of tick boxes, the menu has now sliding toggles in front of them, and other options like Wallpaper, Chat backup and Chat history now have dedicated icons too. Similar icons have been added under the Help function as well. Additionally, the Network Usage option on the app has also been redesigned to give a more comprehensible look. With the new update, the app will break down data usage for users into total data used, how much data was used on sending and receiving messages, images, videos, and other data. 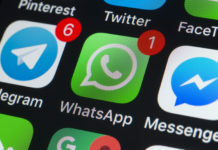 The update will also categorize Calls, Media, Google Drive, Messages and Status, by how much data these services have been using. Lastly, the redesigned menu will also let users see the total messages exchanged, the number of photos, videos and GIFs exchanged, the number of times users shared locations among the members in a group. 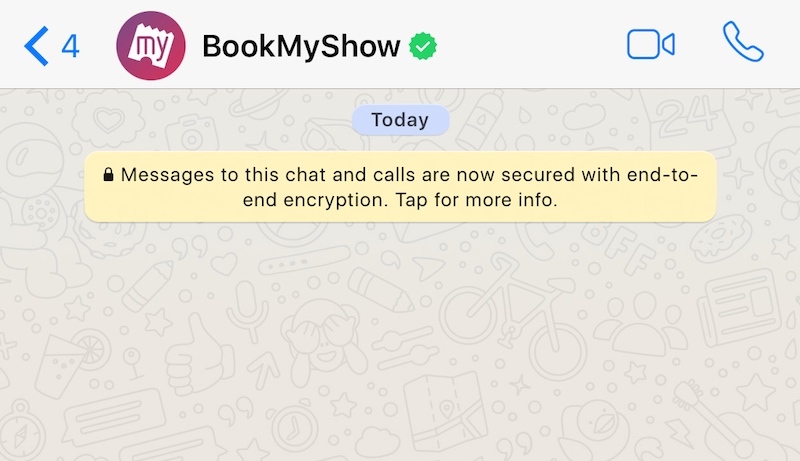 There will also be a similar option for individual chats.